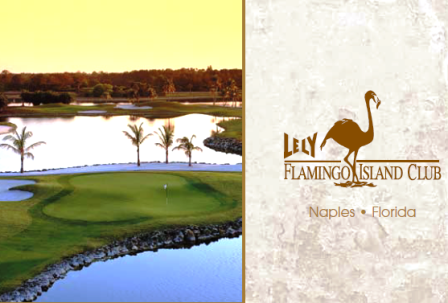 Eagle Creek Country Club, is a Private, 18 hole golf course located in Naples, Florida. 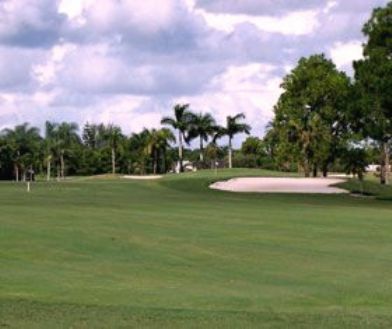 The course first opened for play in 1983. Larry Packard was the course architect. 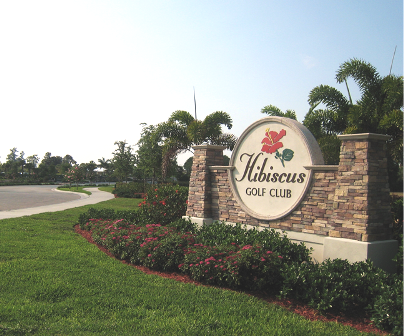 The course has narrow fairways and a reputation for great greens. Water comes into play on three holes. 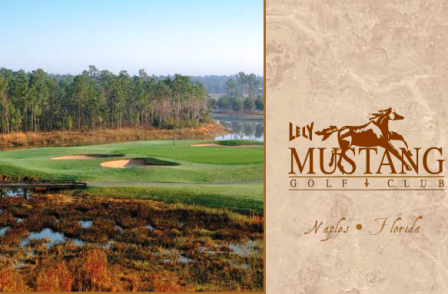 The layout winds through cypress preserve and pine forests, with housing only on six holes! Par for the course is 72. From the back tees, the course plays to 7,114 yards. From the forward tees, the course measures 4,736 yards. The longest hole on the course is # 15, a par-5 that plays to 586 yards. The shortest hole on the course is # 12, a par-3 that plays to 152 yards from the back tees. 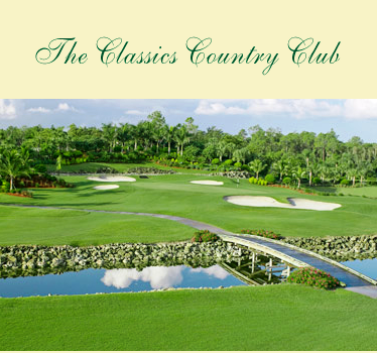 Watch out for # 4, a 579-yard par-5 challenge and the #1 handicap hole on the course. 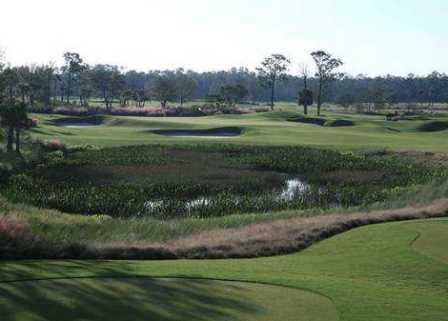 The easiest hole at Eagle Creek Golf Course is # 12, the 152 yard par-3.